Guardian Angels Security Plus Inc. Guardian Angels Security Plus Inc. values your security and safety as well as that of your loved ones. 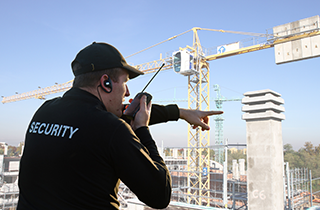 Hire us now and let us take care of all your security concerns. Hire us now and we promise a discreet resolution of your issues. Give us a ring now to learn about our bodyguard service price, or set an appointment to discuss your security needs and other arrangements. We Guard Your Business Like An Angel! Welcome to Guardian Angels Security Plus Inc. Different individuals and institutions have different security needs. 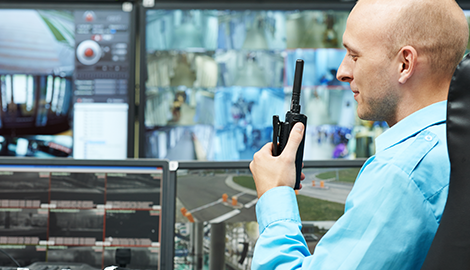 There is no one-size-fits-all approach when it comes to security, so it is important to hire a security agency that adjusts their services to their clients. Guardian Angels Security Plus Inc. of Oklahoma City, OK provides excellent security to various individuals and business in the area, using a client-centered approach. When it comes to an individual or an establishment’s security, it is imperative to assess the situation first. 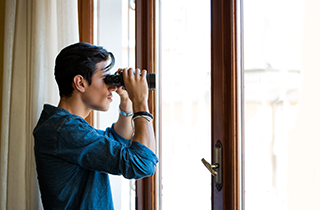 In order to provide a customized approach, we ask our clients about their specific concerns: the size of the establishment, the entry/exit points, the type of threat, and more. This discussion becomes the basis of our security plan and will determine the number of personnel necessary and the level of protection needed. 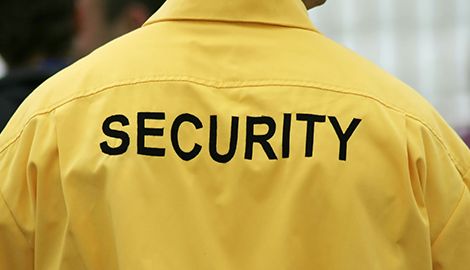 As your go-to security agency, we also provide other services related to your personal matters. We provide all kinds of private investigation work, involving cheating spouses, runaway kids, and workers compensation. We take pride in our discretion when we are dealing with sensitive information, so you can rest assured that you will know whatever it is you want us to investigate, without anyone ever finding out. We provide unarmed security, armed security, and police security. 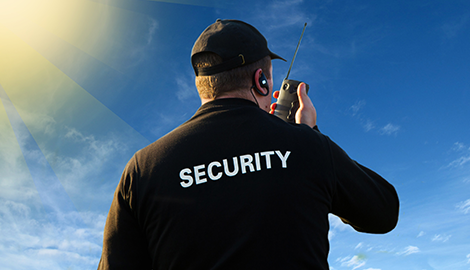 If you are looking for an all-around security agency, trust only Guardian Angels Security Plus Inc. All of our security guards are CLEET licensed so we guard your business like an angel. You can also rely on us for bodyguard duties and personal investigation. Choose us and enjoy free estimates on any of your security concerns. Pick up the phone, dial our landline number, and hire us now!